Welcome to our world of books! No reader left behind! You can buy our publications online, either as print or e-books, through our sales partners at Amazon, Barnes & Noble, Kobo (coming soon) and iBooks (coming soon). 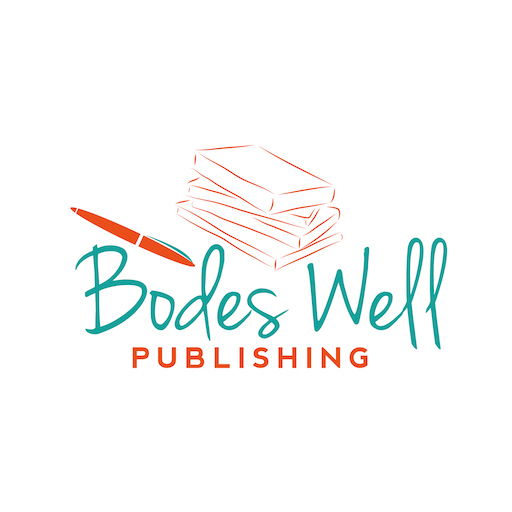 For customized versions of our books, please contact us at publisher@bodeswellpublishing.com for our rate sheet.